This is a 2016 vinyl re-issue of the 2010 album from Belarusian atmospheric black metal act Vietah originally released on CD by Stygian Crypt. Released by I Hate Records and limited to 500 copies. 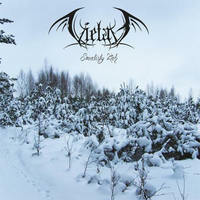 For fans of Burzum and Drudkh. Ltd. 500 copies on clear vinyl.